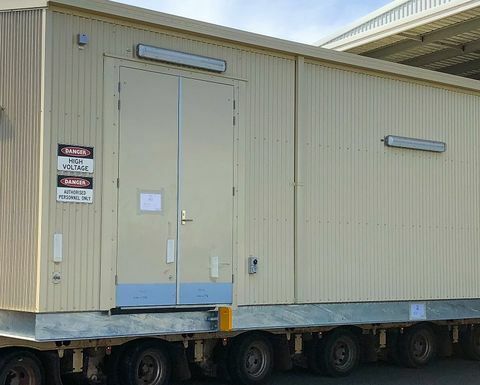 Leading mining engineering firm Murray Engineering has announced itself as a significant name in the packaged electric switch-room market with custom housing supplied to ABB for supply to Alcoa of Australia’s (Alcoa) Pinjarra Alumina Refinery. Murray Engineering is recognised for its underground mining equipment servicing and rebuilds, and after last year's acquisition of Newcastle-based SRO as a growing force in Australia's electrical engineering market. In 10 years of operation, it has become an integral part of WA-based international mining services group, Byrnecut, and recently established its first offshore operation in Mongolia. But its successful collaboration with ABB, the pioneering technology leader in electrification markets, on the Alcoa switch-room/substation project, and now recognition as a tier-two supplier of such systems, has opened up a range of new opportunities for the expanding Peel-based company. The exclamation mark on Murray's market statement is the high-calibre leadership team assembled to drive electrical-distribution equipment market growth. Operations manager, electrical, Rob Dawson, a 40-year veteran of the industry, recently joined a team that includes electrical manager Craig Shales and electrical workshop manager, Paul Farquhar. Shales and Farquhar both have more than two decades of experience in the industry, in mainly manufacturing and project management roles. Dawson says Murray Engineering has already put itself on bid lists for several new projects. 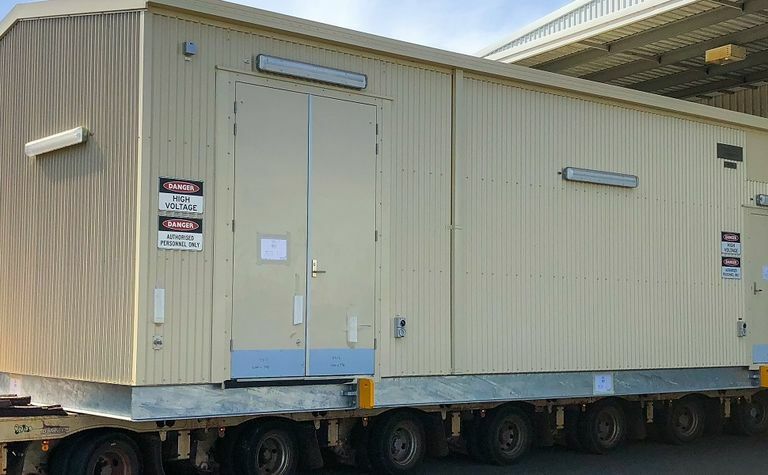 "This is an excellent flagship switch-room project to have at a time when there is an increasing tendency in the market for most major organisations to go to turnkey design, build and delivery for this type of equipment. Mine and process plant operators want to engage a contractor which is then responsible for delivering a finished product. "The client wants to minimise their involvement. "They want to be able to pick someone that does what they say they're going to do. "Increasingly there is a tendency now to also seek a commissioning resource to commission it, too. "ABB is one of the major players in switchgear. This is our first collaboration with ABB, and Alcoa, on the supply of this type of switch-room. In our view, it's been very successful, and we've been fortunate to go in there and be involved in the commissioning of building services as well." 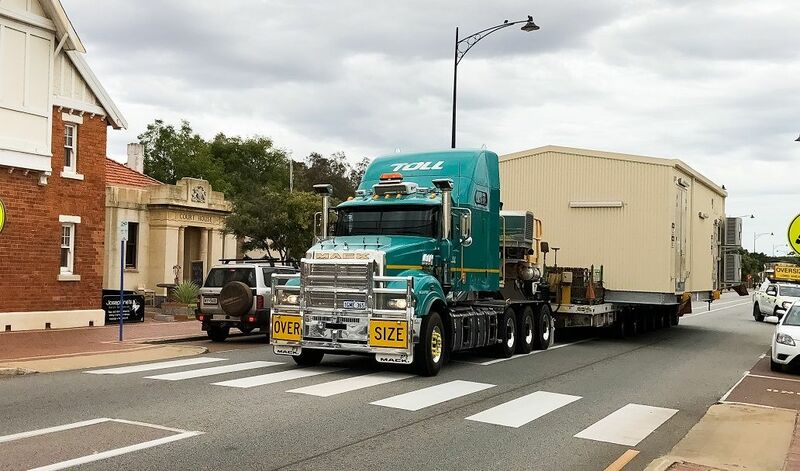 Dawson says the location of Murray Engineering's Pinjarra production and administration centre south of Perth, on the main road transport artery to WA's south-west, meant it was ideally located to meet the demands of the south-west industries. But Murray has demonstrated its capacity to deliver equipment all over Australia. "This project is a great stepping stone for Murray Engineering in all respects," Dawson says. The electrical Manager started his career with Alcoa in Western Australia back in 1974. As well as stints with WA's State Energy Commission, AIS Kwinana, BHP Minerals and Perth-based pharmaceutical company Chemeq, he spent five years, from 2013, as senior operations manager with a group within Alcoa that worked in a joint venture with Saudi Arabia's Ma'aden Aluminium, to commission and operate the largest integrated aluminium facility in the world. After that period overseas, Dawson's preference was to resume projects rather than operations roles and the opportunity with Murray Engineering came up earlier this year. "They wanted someone to expand the above-ground project portfolio, particularly with the top-tier mining and metals groups," he says. "Demonstrating this design and delivery capability, and the commissioning element, has been an exciting period and I'm looking forward to getting involved in more projects that can help grow Murray's business."